No 1 Roofing & Building Supplies are the premier manufacturer and stockist of a wide range of fasteners and sealants, roofing accessories and supplies in Sydney. No.1 Roofing and Building Supplies is renowned throughout the NSW region for its wide ranging stock of building and roofing materials and accessories, low prices, outstanding service and expert advice. 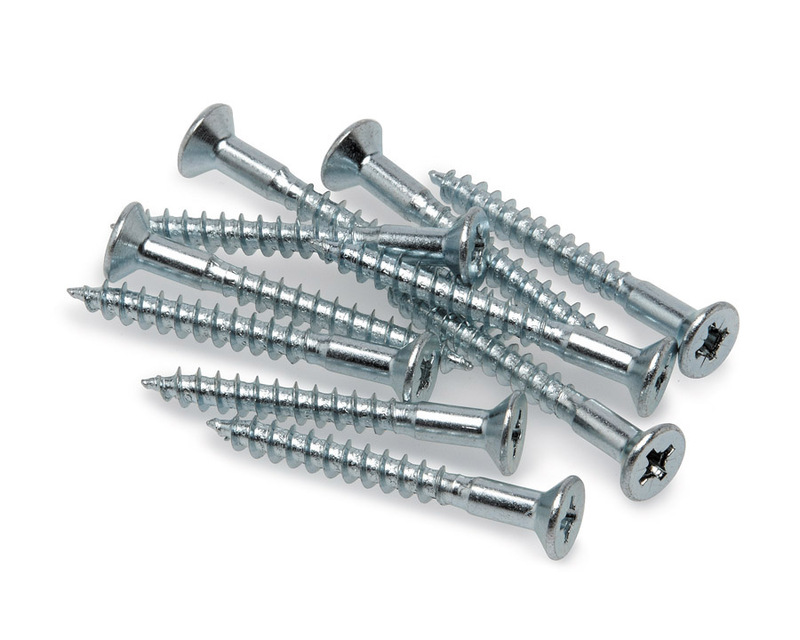 When you’re dealing with roofing you just can’t afford to have a screw loose (literally or figuratively). Roofing can be an expensive item in new builds and reroofing projects and yet the humble screw has been the cause of extensive premature roof failures throughout Australia. It’s important to check that screws are neither over tightened or tightened insufficiently, as the seal under the head can be damaged or not create a water-tight seal. In either case water can enter your roof and cause expensive damage. You also need to check for material compatibility - the wrong screw type for your cladding or roofing material can actually accelerate the corrosion process. Talk to your friendly roofing experts at No1. Roofing and Building Supplies. A nail is a nail - right? In fact, there is a huge range of nails and each is designed for very specific purposes so it’s important you make the right choice. 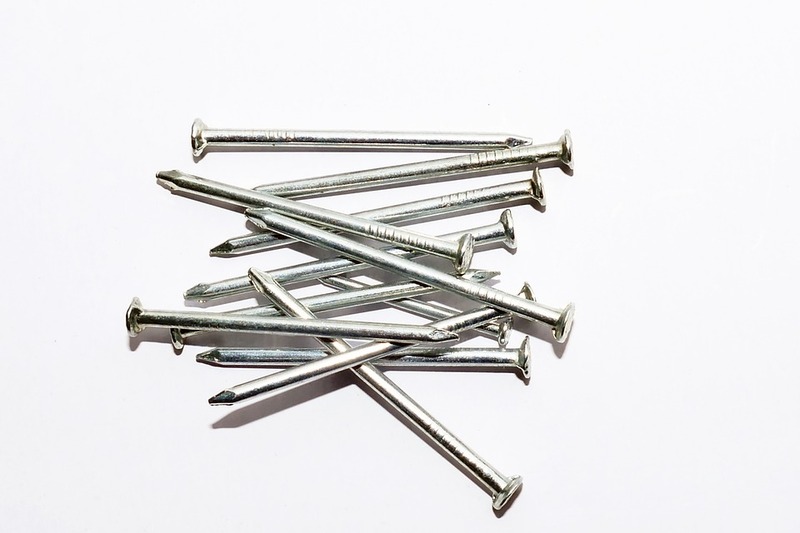 The building code stipulates the type of nails needed for each application and if you use the wrong nails you can run into enormously expensive problems as well as void warranties on certain products. Modern nails feature innovative shaft designs for increased holding power and specialist heads for each particular purpose. Hit the nail on the head and get the right nails for the job with No1. Roofing and Building Supplies. Screws likewise come in a huge variety of head shapes and sizes, thread patterns, and shaft lengths each designed for specific purposes. Different thread patterns play a key role in providing holding power in different materials ranging from plasterboard to steel to concrete. The choice of screw material such as stainless steel, galvanised, or brass will also depend on the materials you are screwing together. And a number of other patterns as well. It’s also really important to have the right tools for driving in each particular screw. Using a Phillips bit with a pozidrive screw can badly damage the head for example. No1 Roofing and Building Supplies can provide the glue you need when you want to get stuck into your next building or DIY project. The range of adhesives available today is overwhelming but our expert staff will help you get the right one for your needs. 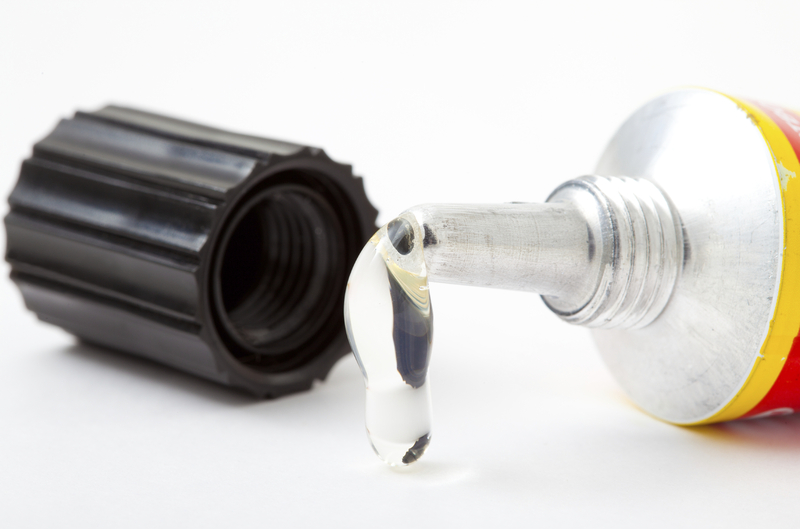 Sometimes it can be difficult to choose between solvent or water-based adhesives. Water-based adhesives are so much easier to clean up but will they give you the holding power your project needs? Avoid coming unstuck with your next project and get the right adhesive from No1. Roofing and Building Supplies. Whether you’re building a garden shed or a bomb-proof, cyclone proof bolt hole to escape the end of the world No1. 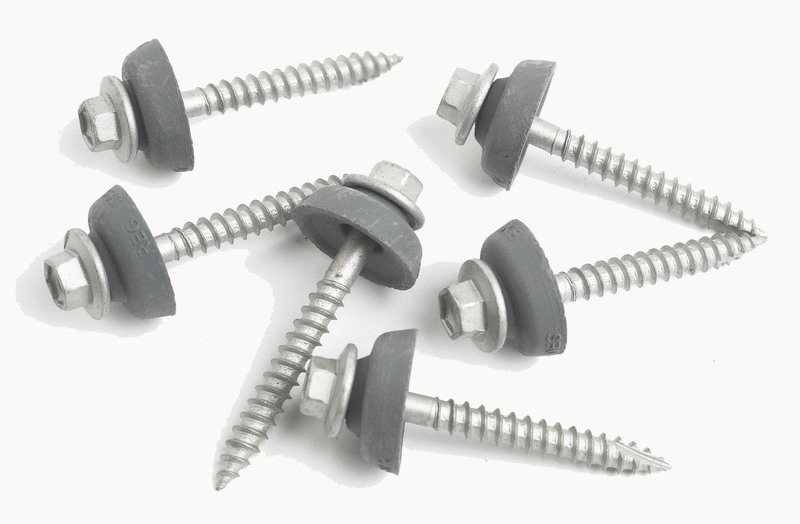 Roofing and Building Supplies have all the bolts you’ll ever need. 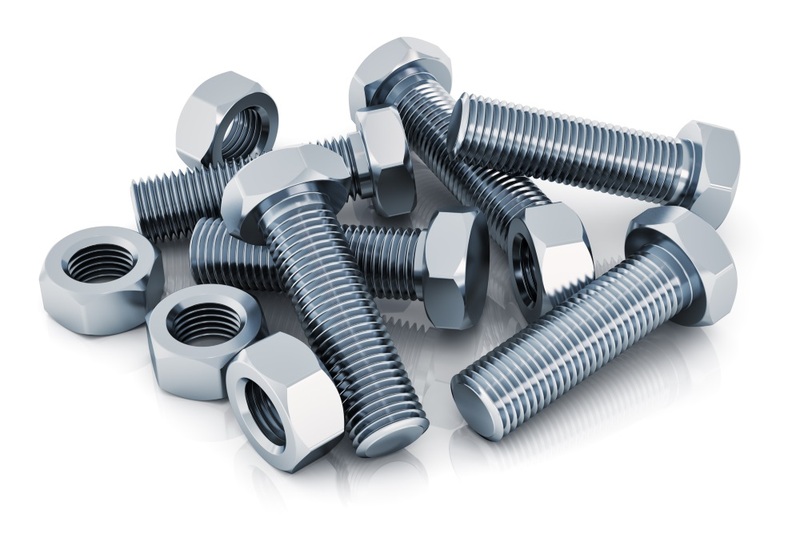 Bolts, as with any type of fastener, may be one of the smallest and cheapest items in any building project but they play a critical role in the long-term success of the project. The wrong choice of bolts can cause premature failure and void any warranties with roofing sheets, wall cladding or structural framework. 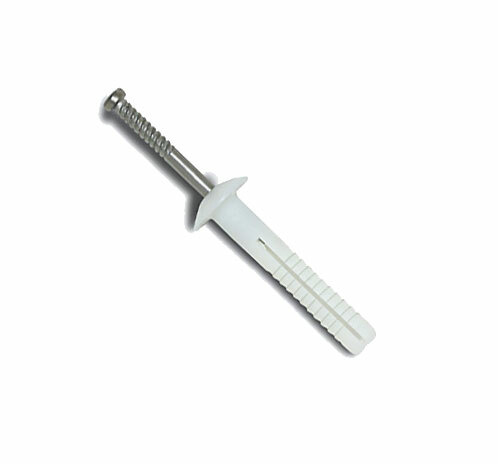 Nylon anchors are used as fasteners in the concrete and masonry industries. It’s essentially a nail that fits inside a nylon expansion tube. As the nail penetrates the nylon tube it forces the tube to expand and provide reasonably substantial holding power. Nylon anchors have the great advantage of being able to be removed easily. The nails or pins are usually made from zinc plated steel or stainless steel. When drilling the hole for the anchor it is important to keep it to the minimum size necessary otherwise the anchor will lack holding power. Dynabolts (or sleeve anchors) are a medium strength bolt for concrete and masonry including brick and stone applications. Dynabolts work in a similar fashion to nylon anchors and feature an outer sleeve that expands as the bolt is tightened. This allows the head to bring the panel more firmly into contact with the substrate and provide stronger holding power. Dynabolts are particularly useful for fixing wood to concrete. Tests indicate a pull out strength of as much as 2500kgs for some dynabolts but a much lower limit would be a safer working guide. Dynabolts come in zinc plated, hot dip galvanised, or stainless steel and meet or exceed the AS1650 standard for corrosion resistance. Silicon sealants have become a mainstay of the Australian building industry today. Silicon is most commonly used for providing a waterproof seal around joins or in gaps between building elements. It isn’t a case of one silicon fits all though. Each type of silicon sealant consists of different compounds to give it a range of properties so choose carefully. Some silicons are designed for complete immersion in water whereas others may not cope so well. Although there is a lot of crossover certain silicon compounds are necessary for particular surfaces such as painted surfaces. It pays to get sound silicon advice from the experts. Polyurethane is another of those general terms that cover a wide range of products. In this case we’re talking about polyurethane sealants. Polyurethane sealants bond to a wide range of substrates and they also have the very important advantage in that they can be painted over usually with acrylic paints. 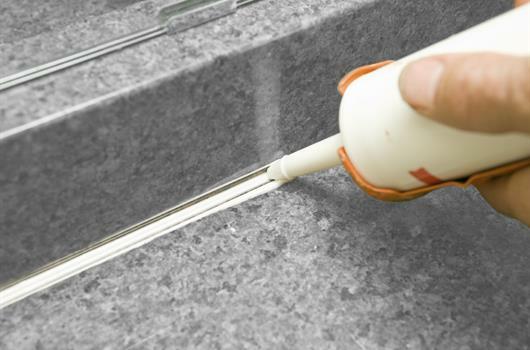 As in the case with silicone sealants you need to choose the right compound for your particular needs. 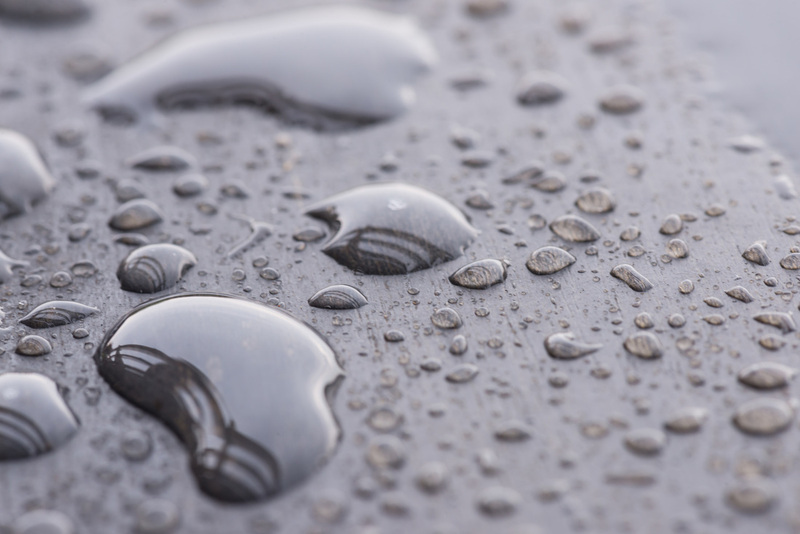 Modified polymer sealants combine the best qualities of silicone and polyurethane sealants without some of the disadvantages. In general terms modified polymers take the strength of polyurethane and the weathering abilities of silicon. Their adhesion strength is generally superior to either silicon or polyurethane and for this reason they are often referred to as high performance sealants. Modified polymers are usually paintable and have superior weathering durability, joint movement flexibility, and cope with vibration and other hard wearing situations. They also tend to be free of solvents and other irritants. Check out some free advice from the friendly experts at No1. Roofing and Building Supplies. Water is one of the big silent destroyers of buildings. Like termite damage you may not even be aware of the damage until it’s too late and the repair bill can be astronomical. Insurance companies are often not very sympathetic to gradual water damage and you may find they refuse to pay out over damage that has occurred down the years from leaking windows, showers, roofs and so on. Essentially any join, hole or seam in your house is a potential entry point for water and if not waterproofed and sealed correctly will likely fail at some point. Talk to the experts at No1 Roofing and Building supplies and avoid waterproofing problems.